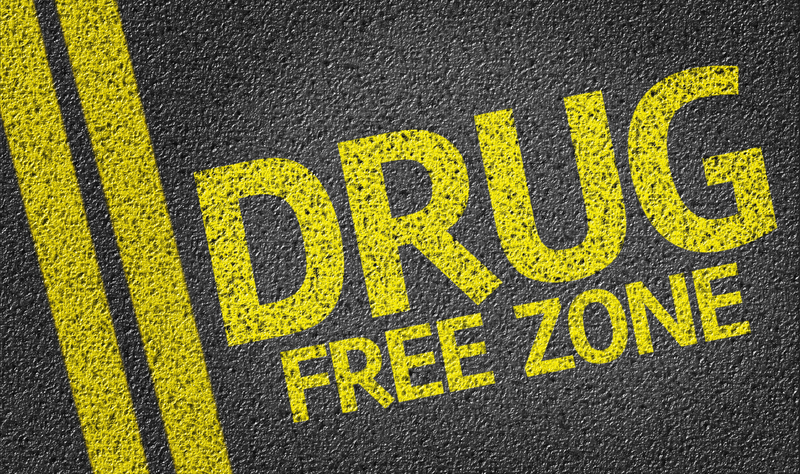 Are Drug Free Workplace Programs Worth the Bother? Workplace drug testing programs can have very positive outcomes–fewer accidents, improved productivity and lower insurance premiums, for example. They can also be expensive and it can be hard to measure the actual ROI. OSHA and public opinion have a history of supporting these programs, especially in safety-sensitive workplaces. It can be complex to administer these programs since there are conflicts between state requirements and federal guidance, and there are recent regulatory changes on when it is permissible to test. Pre-employment drug testing (including testing for THC in those states where marijuana is legal) can reduce the available applicant pool. These factors leave some employers asking if a drug free workplace program is worth the bother. Implement a fair and respectful program that protects both employer and employee rights, is in alignment with your organization’s culture, and is compliant with federal and state law. Develop and maintain a comprehensive policy that is understood and acknowledged by all employees. Establish and follow testing processes for the types of testing that your organization will implement. Educate employees and managers on their responsibilities. Promote Employee Assistance Programs (EAPs)to those employees who need help dealing with substance abuse issues. Many employees with substance abuse problems can safely return to the workplace with the appropriate treatment and support services. These program elements must work together to create an effective drug free workplace program. You can’t start testing without a policy, and you need to decide the right type of testing for your company before you write a policy. You should consider if eliminating pre-employment testing (with increased emphasis on reasonable succession testing) is right for your business. The Mandatory Guidelines for Federal Workplace Drug Testing was established by the Substance Abuse and Mental Health Services Administration (SAMHSA), part of the U.S. Department of Health and Human Services. Federal agencies conducting drug testing must follow standardized procedures in the Mandatory Guidelines for Federal Workplace Drug Testing. These guidelines can be very helpful in designing or modifying your program. While private employers are not required to follow SAMHSA’s guidelines, doing so will help you stay on safe, legal ground. Court decisions have supported the guidelines and testing rules for those drugs identified in them and for which laboratories are certified. As a result, many employers choose to follow them. Additional information about drug testing is available from the Drug and Alcohol Testing Industry Association and the Substance Abuse Program Administrators Association.